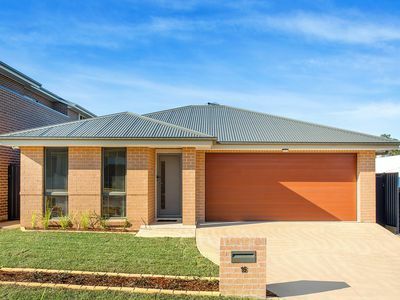 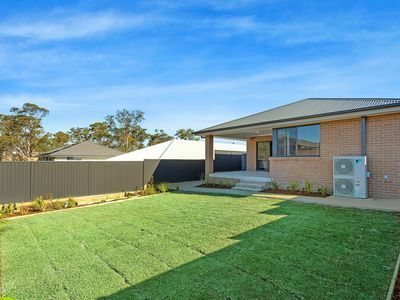 Only nine months old and showcasing superbly practical living over one level, this award-winning Grace design from Rawson Homes boasts a cul-de-sac setting and is a short stroll to North Kellyville Square, city and Parramatta express buses and new primary school. 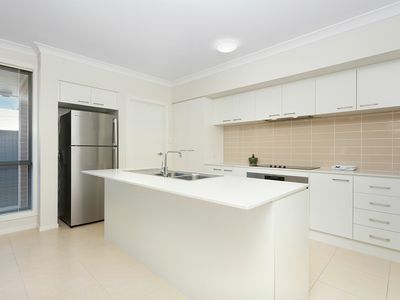 A 460sqm block with 12.65 frontage ensures plenty of room to move, while an intuitive floorplan features a choice of living and entertaining options including light-filled living room and an expansive open plan family and dining zone incorporating a designer kitchen with Caesarstone benchtops, island bench and ample storage. 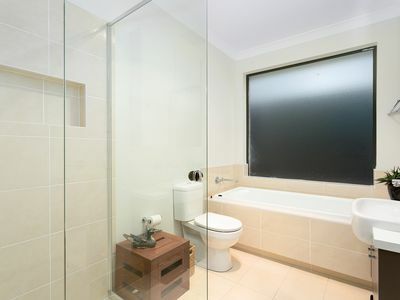 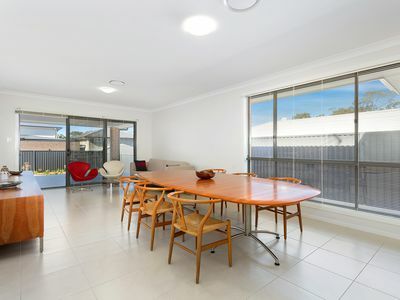 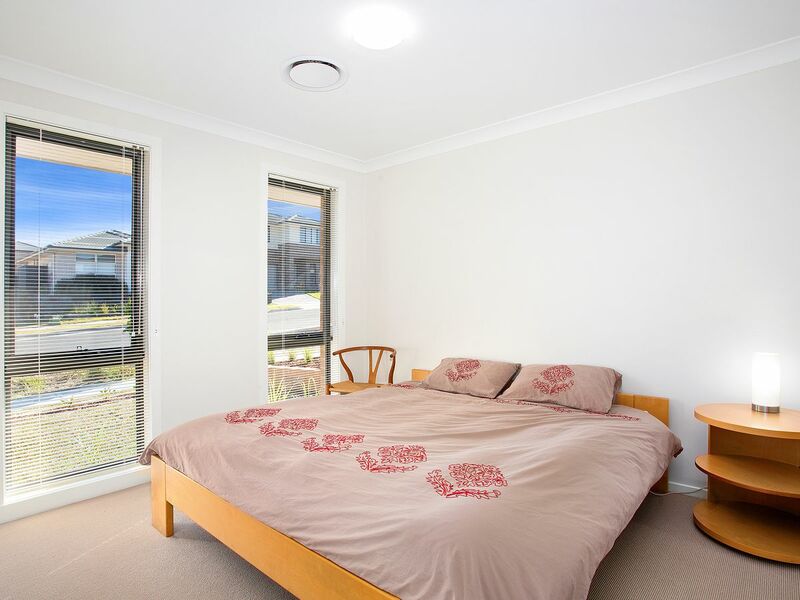 There are four good-sized bedrooms, master with ensuite and walk-in robes; along with quality inclusions such as ducted air-conditioning floor to ceiling feature tiling in the bathrooms, NBN connection, intercom and security entry door. 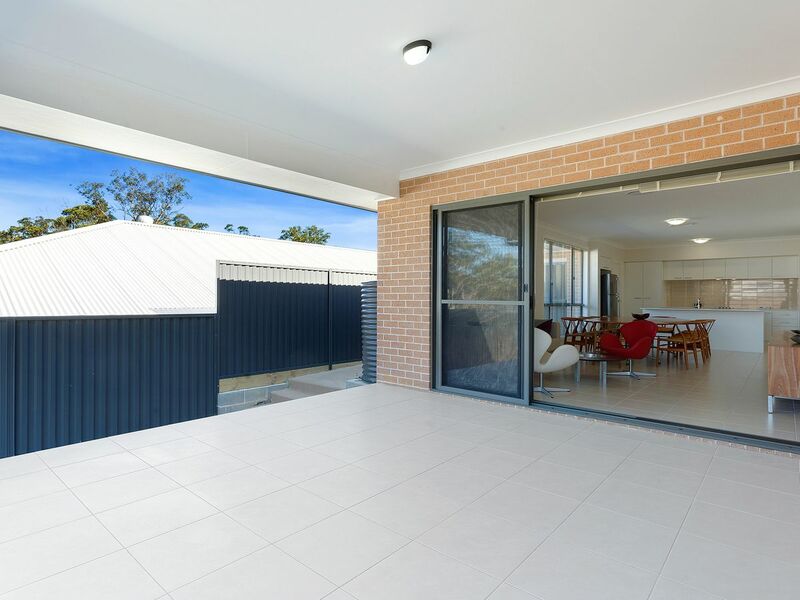 Enjoy year round entertaining with a covered rear alfresco area opening to landscaped gardens featuring easy-care pathways and a kid-friendly level lawn. 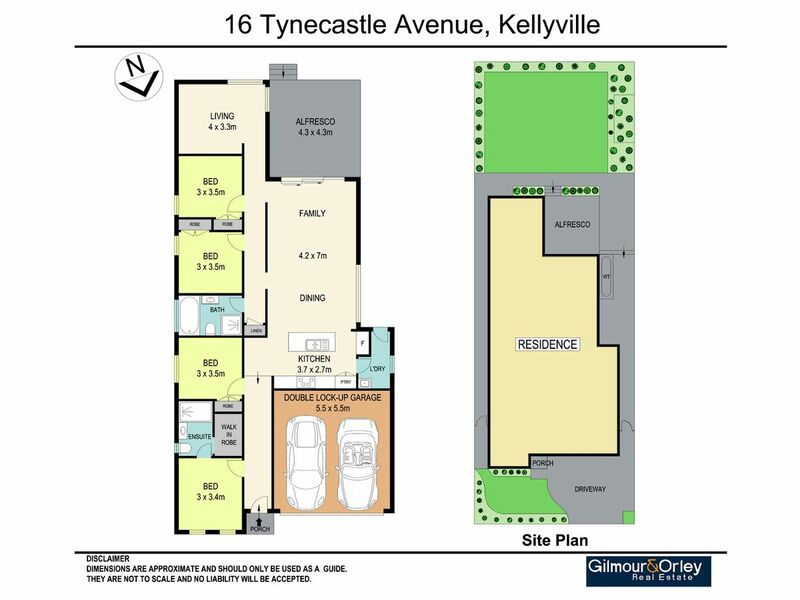 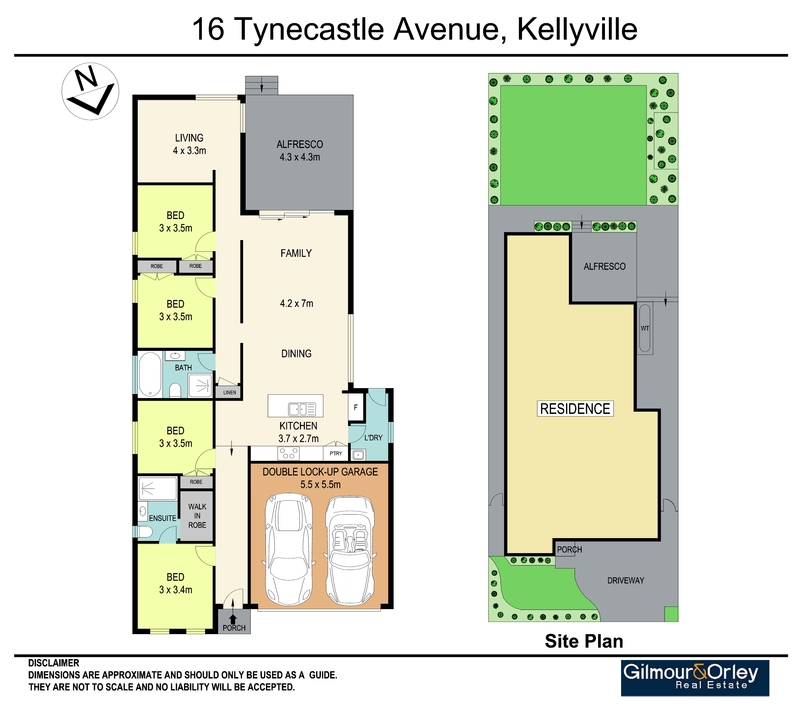 Convenient to Rouse Hill Town Centre, rail and with a host of future amenities; a desirable Hills lifestyle awaits. Estimated monthly repayments based on advertised price of $945000.